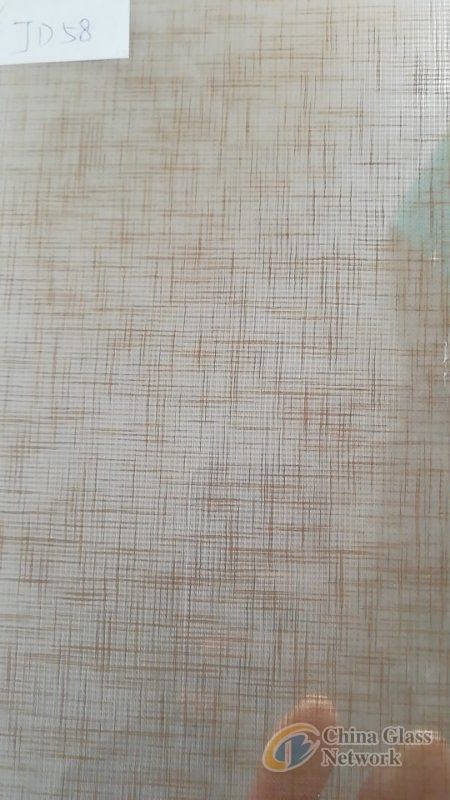 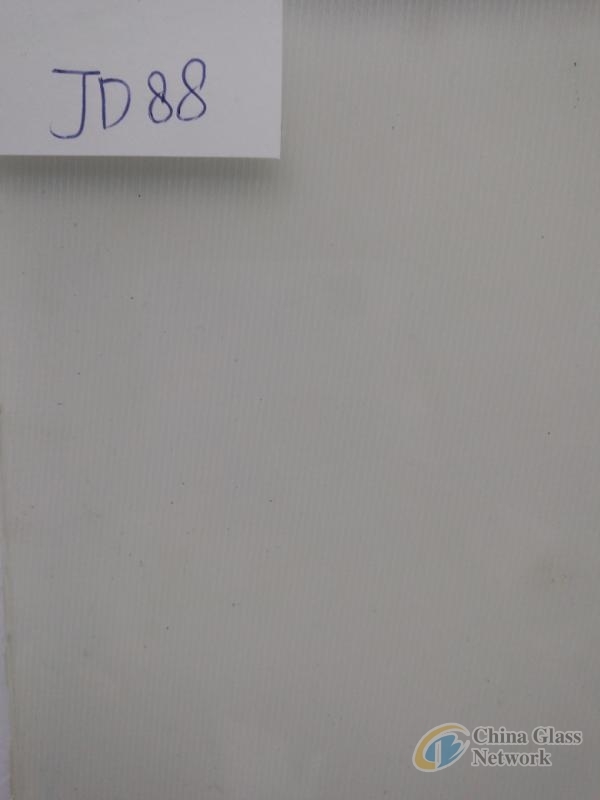 QINHUANGDAO JUYAO GLASS IMPORT AND EXPORT TRADE CO.,LTD. 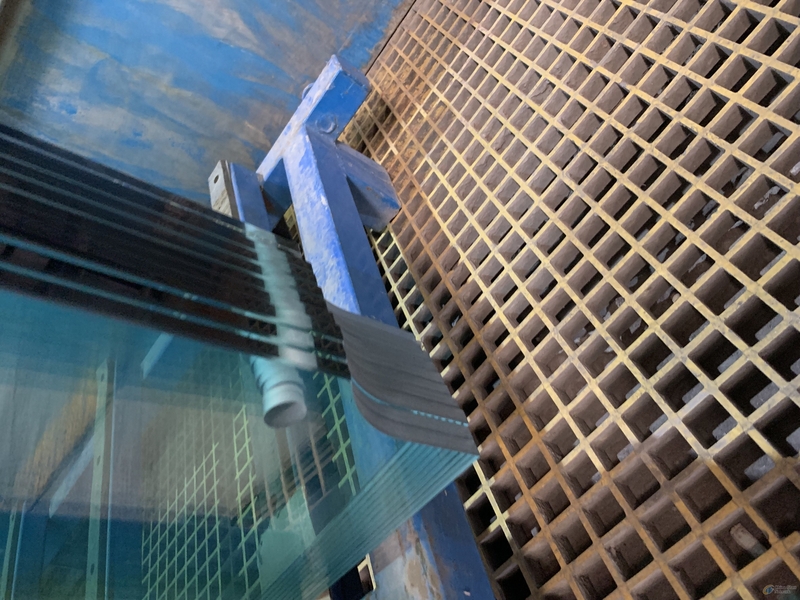 Qinhuangdao JuYao Glass Import and Export Trade Co.,Ltd. 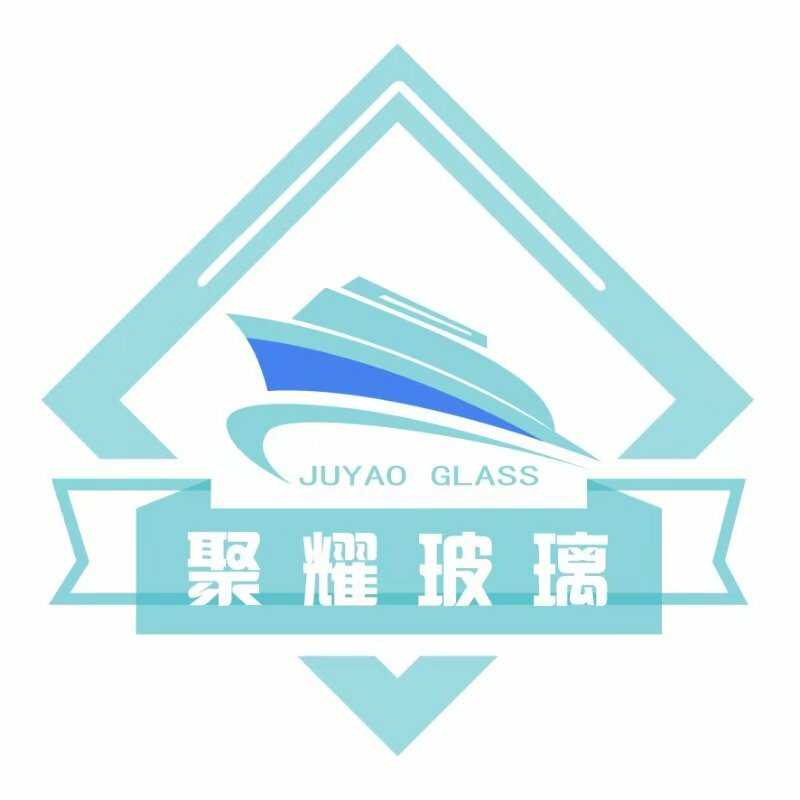 located in qinhuangdao ,a port city in northeast China.JuYao glass is a professional glass supplier dealing with various of glass products especially float glass and deep processing glass.Juyao glass main products:clear float glass,tinted glass,reflective glass,laminated glass,alum mirror ,silver mirror ,tempered glass,insulating glass,off-line reflective glass etc.Juyao glass provide competitive price and professional services for each customer. 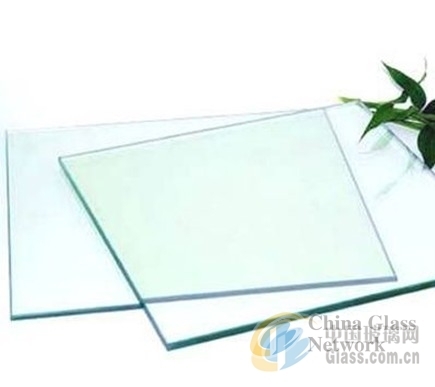 Company Name : QINHUANGDAO JUYAO GLASS IMPORT AND EXPORT TRADE CO.,LTD.